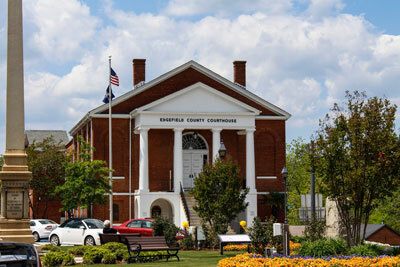 Edgefield County Council held a special called meeting Tuesday night, Nov. 10, to consider a resolution authorizing a Fee In Lieu Of Taxes agreement. The three Council members present, Genia Blackwell, Dean Campbell, and Albert Talbert, voted as one to pass the resolution. The agreement is being offered as an incentive to a company currently being referred to as Project Satyr. Council hopes the FILO and a credit also authorized by the resolution will entice Project Satyr to locate to Edgefield County. If they do, Council was informed the company is expected to provide $180,000 in new taxes to the county. However, no jobs would be associated with this company.